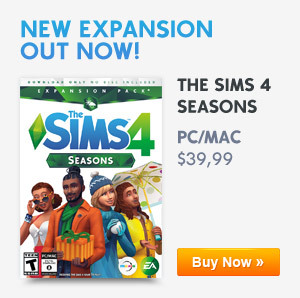 Next Weeks Patch For The Sims 4 Will Be Fixing A Lot Of Issues! The SimGuruNick announced over at his Twitter account that next weeks patch for The Sims 4 is set to be fixing a lot of issues and bugs that the game has been currently facing! 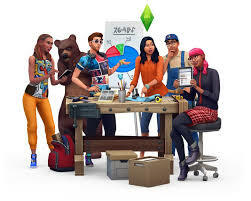 SimGuruNick also stated that this patch is one of the biggest issue-solving patches that we’ve gotten for The Sims 4 which means that this patch will be fixing a lot of complex bugs. I guess we will find out more about this update in today’s Maxis Monthly Livestream.